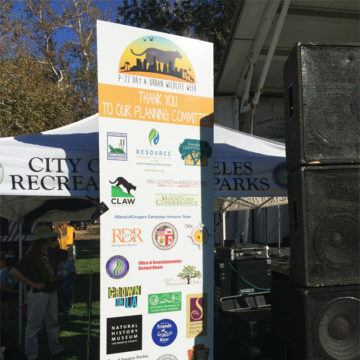 In 2016, the City of Los Angeles officially declared October 22nd, as P-22 Day. 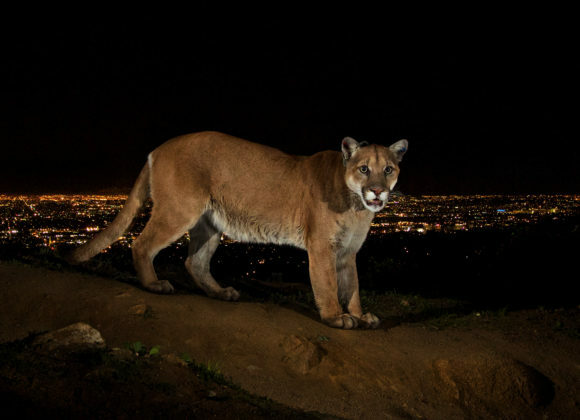 Born in the Santa Monica Mountains, P-22 made an incredible journey across two of the busiest freeways in America—the 101 and the 405—to find a home in Los Angeles’ Griffith Park. 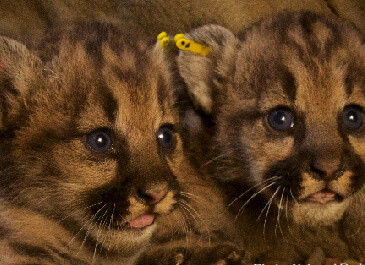 P-22’s story is fueling a new conservation about wildlife’s urban integration and winning the hearts of Angelinos. 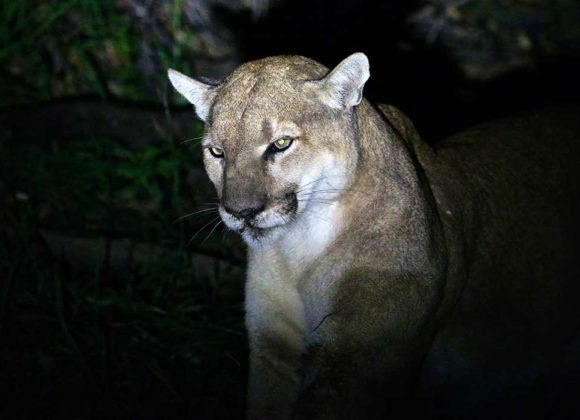 P-22 Day is the culmination of Urban Wildlife Week and the 50-mile hike lead by the National Wildlife Federation’s Beth Pratt-Bergstrom from the Santa Monica Mountains to Griffith Park, a journey that retraces the steps of P-22. 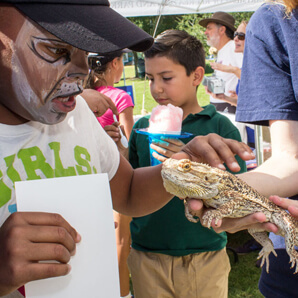 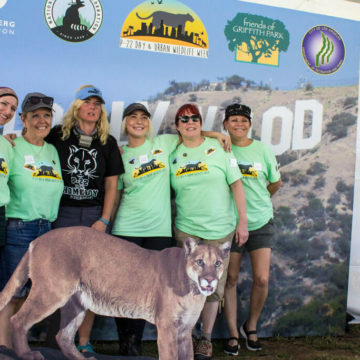 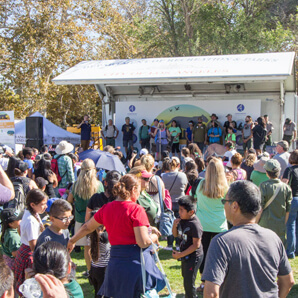 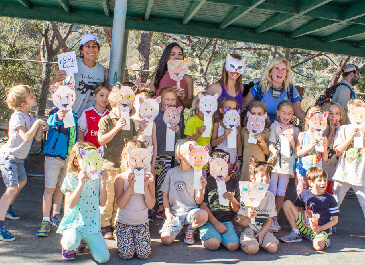 The hikers will be welcomed to Griffith Park at the P-22 festival where our supporters join us in celebrating our cougars and learning more about creating urban-wildlife connectivity. 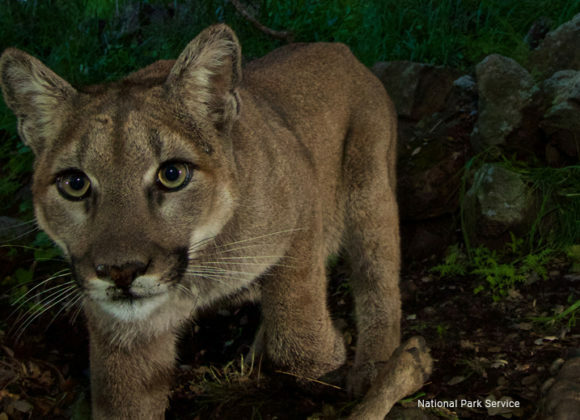 and be sure to take your picture with P-22. 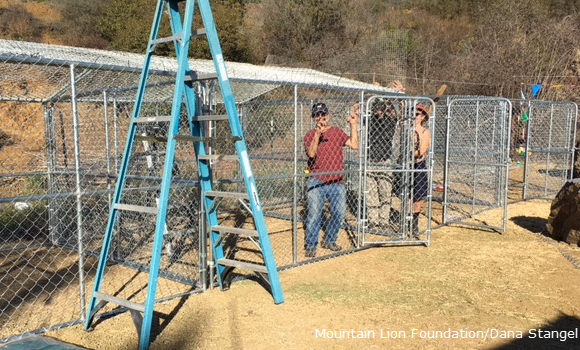 could be so much fun! 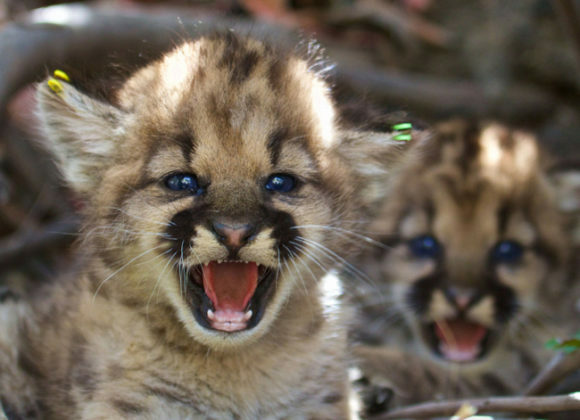 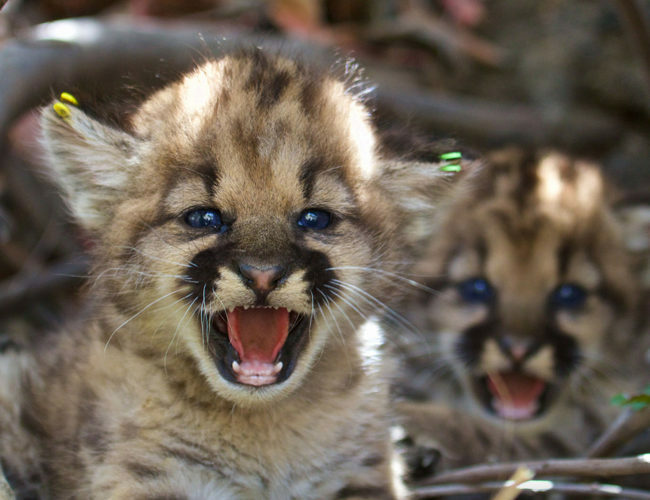 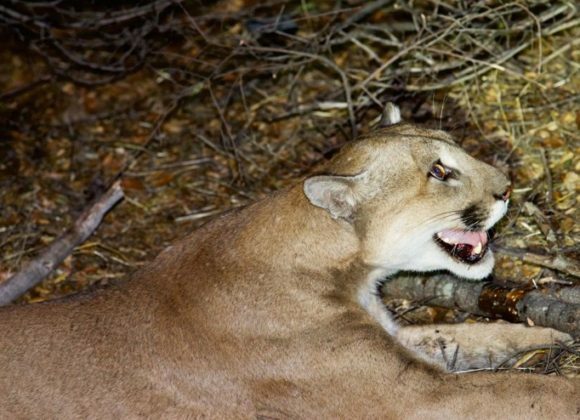 KCET | Shooting L.A.’s Mountain Lions Won’t Protect Livestock. 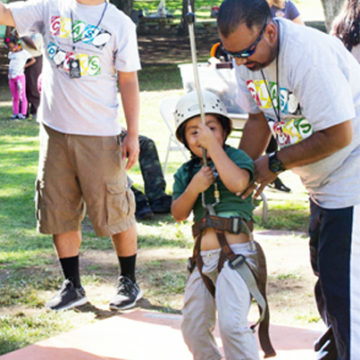 Being More Responsible Will. 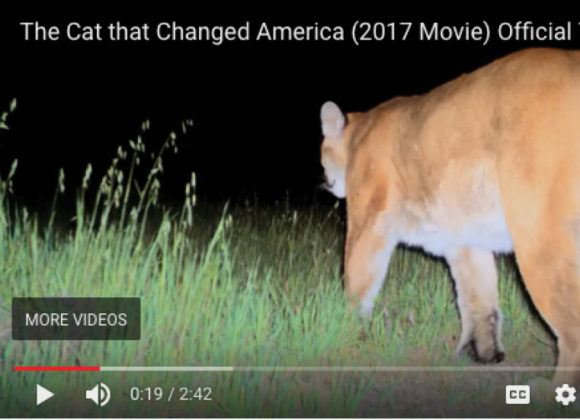 P-22 Makes His Movie Debut! 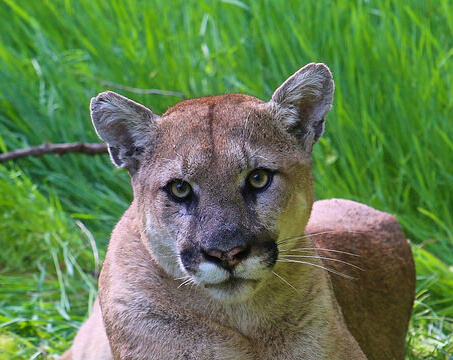 Thanks to all who Celebrated P-22 Day! 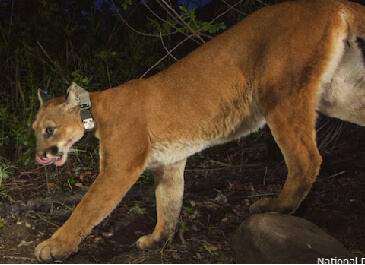 SCPR | Can Following a Famous Cougar’s Journey Help Save Urban Wildlife? 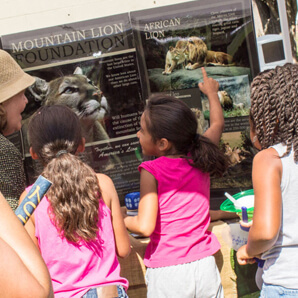 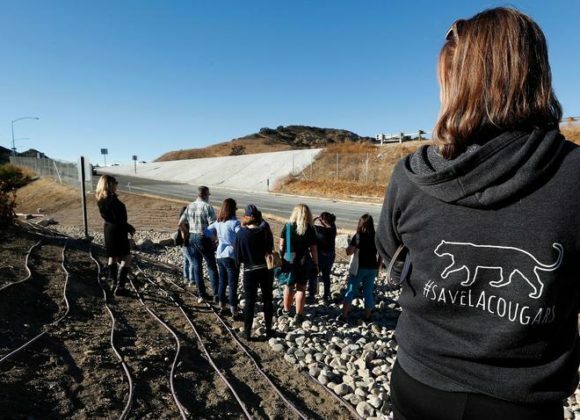 Your sponsorship will help #SaveLACougars generate awareness and support of the Wildlife Crossing Project within the Los Angeles community. 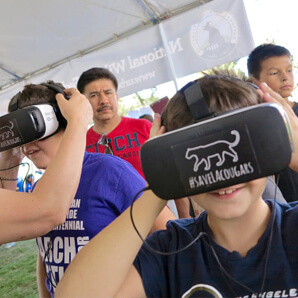 We offer an array of digital sponsorship opportunites and will work to create a sponsorship package that is right for you. 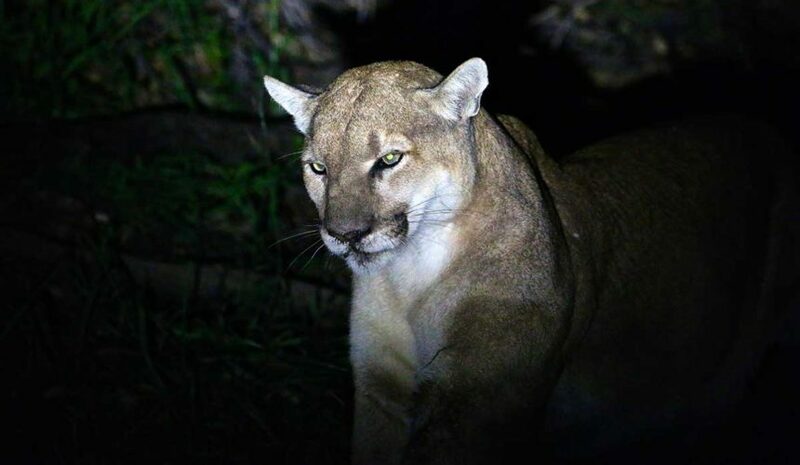 Whether you follow along with P-22 or the National Wildlife Federation social accounts, we encourage you to help us spread awareness of our campaign through your social media!